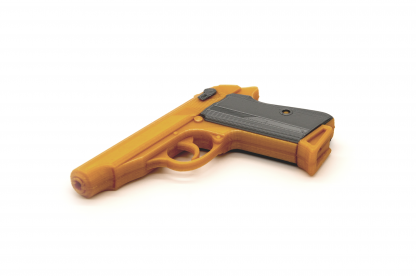 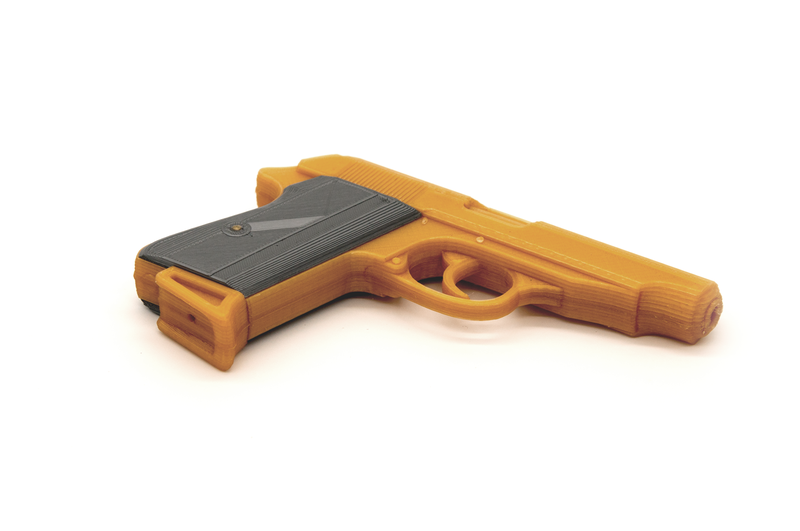 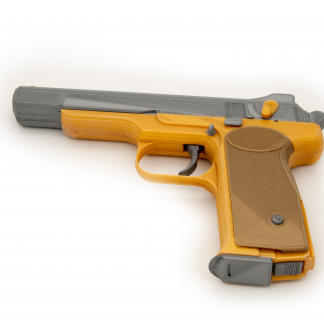 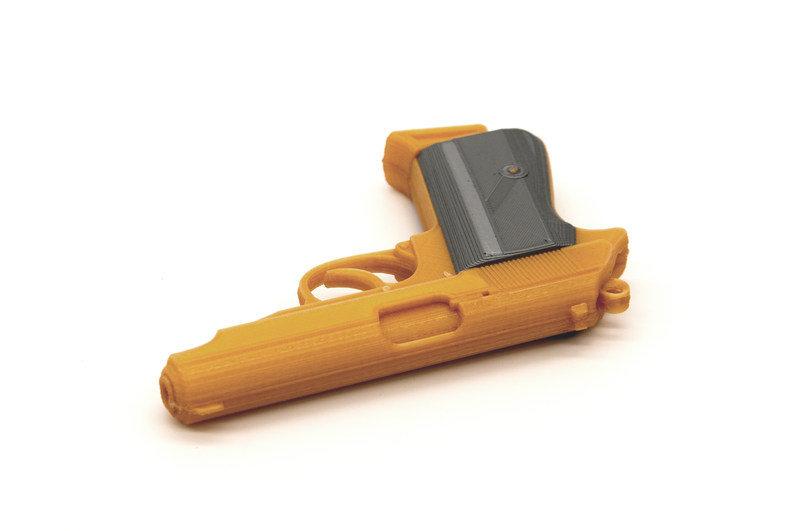 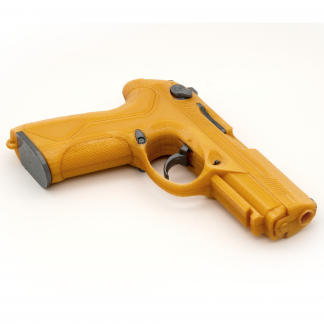 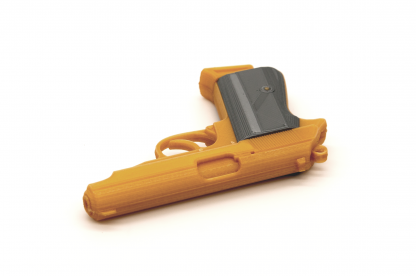 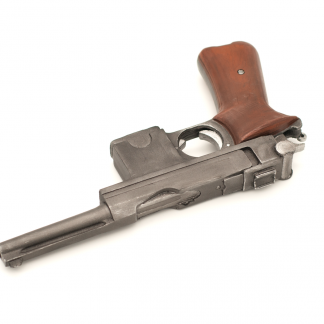 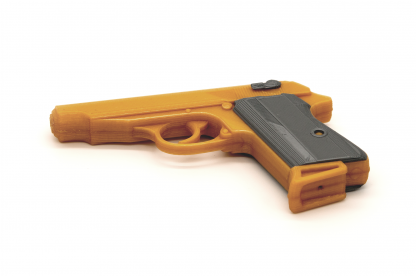 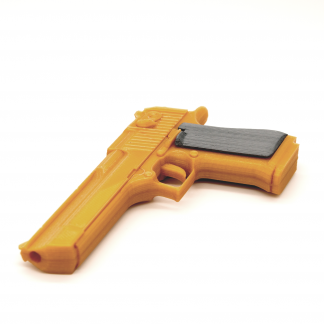 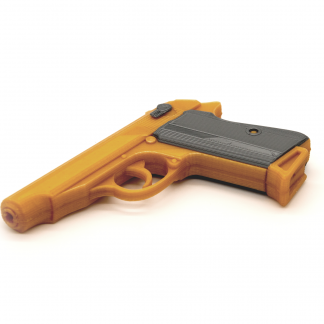 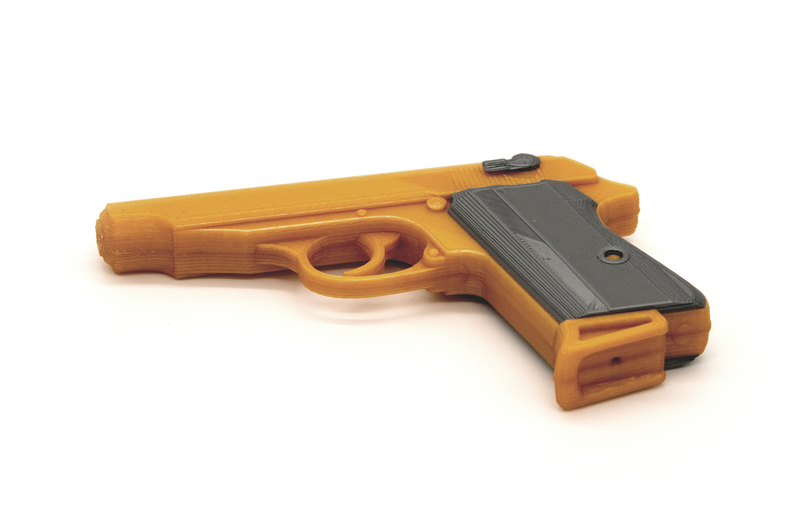 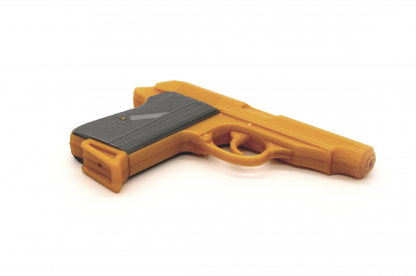 3D printed plastic model of the Walther PP. 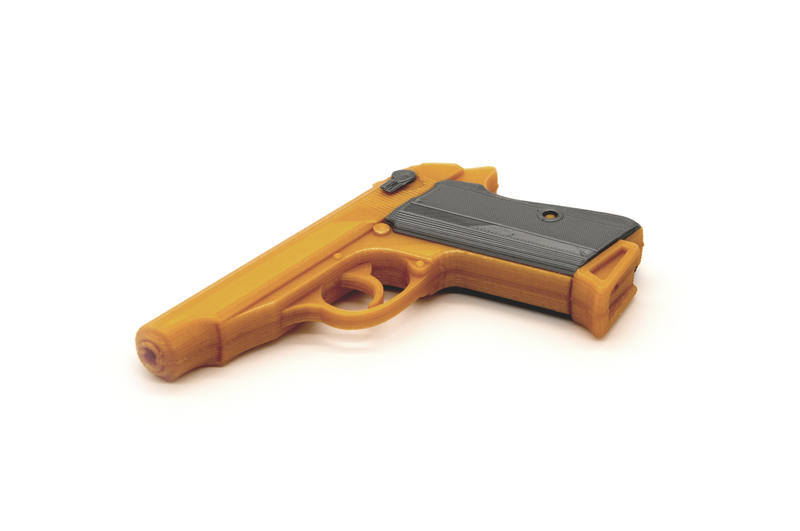 3D printed plastic model of the Walther PP. 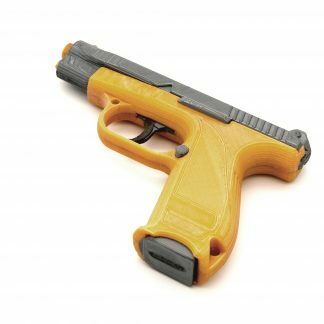 Solid model.